For millions, hay fever exacts a big health toll – from nightly sleep disturbance to trouble concentrating at work, asthma and other physical and mental health woes. 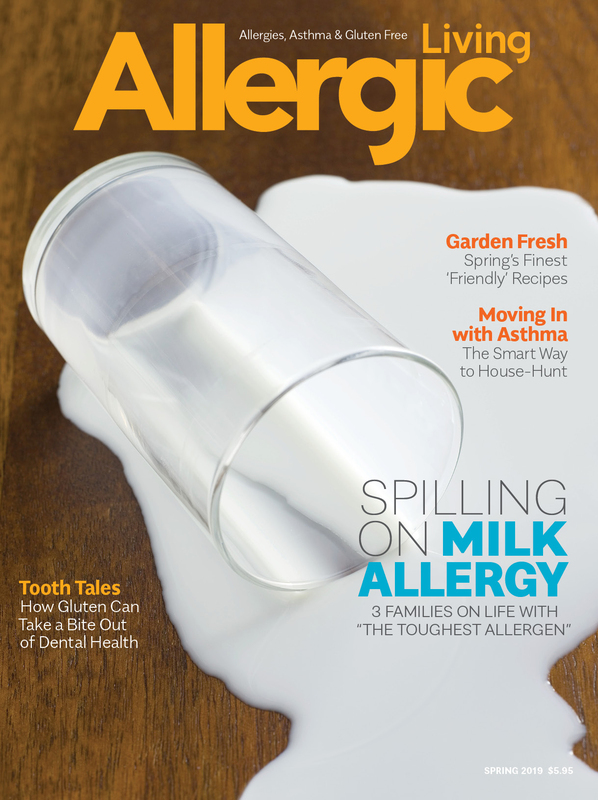 Allergic Living goes inside the issues and the solutions. Heather Jacoby isn’t prone to violent thoughts. That is, except in late March, when she fantasizes about setting fire to yellow-petaled forsythia bushes blooming in her neighborhood that make her throat clench up. “It turns me into a pyromaniac,” she says with a laugh. Like an estimated 50 million Americans, Jacoby suffers with hay fever. But where others complain of congestion and sniffles, the Pittsburgh woman lives with allergies and asthma that are far more than a nuisance. Jacoby spends spring days trying not to wheeze, while her ears itch and she nurses a perpetually running nose, which drips down the back of her throat when she lies down to sleep. As a child, pollen exposure brought on a few violent asthma attacks that landed her in hospital. As an adult, she follows a daily regimen of inhalers, pills and nasal sprays, but when pollen proliferates, Jacoby’s symptoms often stand stubbornly in the way of her ability to work. “I’m a very goal-oriented person. I’m type A. It’s frustrating for me not to be at my best,” she says. About 8 percent of adults in the United States and 8.4 percent of children are diagnosed with seasonal allergic rhinitis, which is commonly called hay fever. When they inhale some of the billions of pollen grains churned out by trees, grass and later ragweed, their immune systems see these particles as invaders. This prompts the body’s mast cells to release chemical mediators like histamines and leukotrienes. These chemicals set off symptoms such as swelling, itching, mucus production and tightness in the chest. Yet the effects of seasonal allergies extend well beyond the obvious symptoms. In fact, the overall impact of pollen is nothing short of breathtaking. Consider that students’ grades and employees’ performance suffer when allergies cause long-term sleep deprivation and interfere with the ability to concentrate. Continued sleep trouble can worsen lethargy, potentially leading to obesity, and a higher risk of diabetes, heart disease and stroke. Uncontrolled nasal congestion sometimes precipitates infections in the ears, eyes, sinuses and lungs. Seasonal allergy symptoms can also compromise mental health, and rack up enough medical costs and lost workdays to take a multi-billion-dollar bite out of the economy each year. Dr. Richard Weber says allergic rhinitis needs more respect as a disease. Dr. Richard Weber, an allergist and professor of medicine at National Jewish Health and the University of Colorado in Denver, calls allergic rhinitis the Rodney Dangerfield of medical conditions – like the late comedian, the disease doesn’t get any respect. “The people who are really, really bad with their allergies, they complain of fatigue and just can’t function. They talk about brain fog. They can’t concentrate and are not getting anything done at work,” Weber says. He’s happy to see more research published on just how profoundly hay fever can dampen quality of life for millions of people. More than half of those surveyed felt irritable, frustrated and unable to perform at their best when they had symptoms. From work to school and social life, one-third of the group reported sea­sonal allergies exacting a substantial toll. They also missed a lot of work and classes – an average of nine or 10 days a month during allergy season. 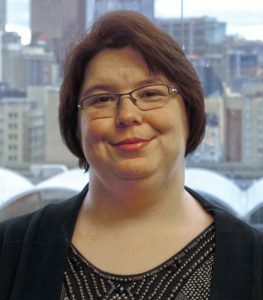 Lynda Allan is all too familiar with the fallout of allergic rhinitis. Now retired, she recalls paralyzing sneezing fits and losing her voice for weeks every spring and fall. A single mother who worked in jobs dealing with the public, she frequently had to explain that her continuous sneezing wasn’t contagious. Her bosses would ultimately send her home, and she’d spend two or three days a month lying in bed. Before newer, non-sedating antihistamines were developed, Benadryl was her source of relief. But it knocked her off her feet. Her two children would speak of hauling her off the couch and into bed – and she didn’t remember a thing. Heather Jacoby: pollen exposure blocks her hearing and affects work. Jacoby spends months each spring and fall battling to stay tuned into her job as a receptionist and database administrator for a non-profit organization. Although her asthma control is improving, in addition to that disease, she’s also dealing with sleep apnea. Before she got treatment for the sleep disorder, the inability to breathe would cause her to wake up dozens of times each night, making a proper night’s rest elusive. The most bothersome symptom, though, is the blockage in her ears. For a few months a year, Jacoby can’t hear properly. She tries communicates by email when possi­ble, but finds herself getting lost at meetings. “You know Charlie Brown’s teacher? ‘Wah, wah, wah, wah.’ It’s kind of like that,” Jacoby says. The temporary hearing loss makes her feel insecure and off her game. She tells her colleagues she has allergies, but wonders if they really understand. “It’s very important to impress and to keep up. Sometimes I feel left behind,” she says. What Allergy Pill, Spray or Shot is Right for You? Samantha Kamen, a communications professional, has had hay fever, asth­ma and food allergies since early childhood. During an asthma attack, it feels like someone is pushing down on her chest to stop her from breathing, and she feels lightheaded from lack of oxygen. Congestion prompts severe headaches, radiating from her tem­ples to the back of her head. “How are you supposed to get any work done?” she asks. Productive time lost to rhinitis is substantial. In the United States, economists peg the annual cost to the economy between $2- and $5-billion a year, when counting lost work days, doctors’ visits, and medication expenses. Worsening asthma provoked by trees and ragweed, along with triggers such as dust mites, has stopped Doreen Knapp from working at all. Before sons Jeffrey and Tyler were born, the mom from Stanfordville, New York, worked as an office manager at a car dealership. 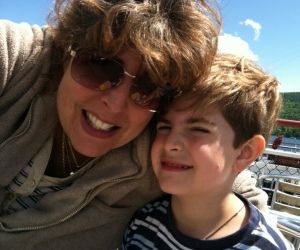 Although she would like to return to the workforce when her sons are older, even an aggressive medication regime can’t keep her symptoms at bay. “I have to worry about my health before I worry about taking a job,” she says. Knapp has concerns about what would happen to her family if her husband, the sole breadwinner, becomes sick or injured. Feeling mentally foggy during allergy season is no figment of the imagination. Several studies have found that adults with pollen allergies are more likely to have trouble with computation and reasoning, and are slower to solve problems when exposed to the allergens. Children are also susceptible, with one Norwegian study pub­lished in 2016 finding a correlation between high pollen counts and dropping grades on national high school exams. 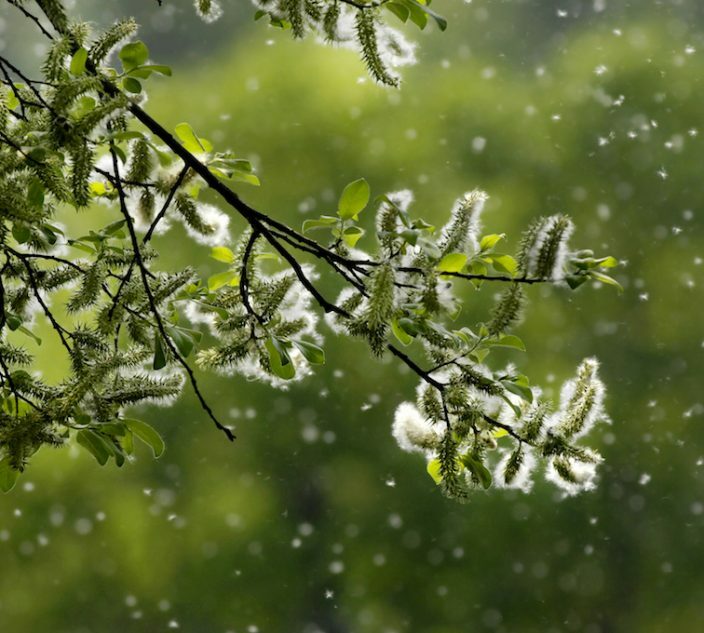 In fact, the study’s author concluded that holding high-stakes tests in the peak of tree pollen season could unfairly penalize allergic students when they apply to college. Likewise, a U.S. economist found that surging pollen counts coincided with a substantial dip in third graders’ performance on state exams across the country. British pupils with allergies, meanwhile, were 40 percent more likely than their classmates to drop a grade between their practice exams and final national exams written in spring. Ear infections, with a buildup of fluid behind the eardrum also possible. 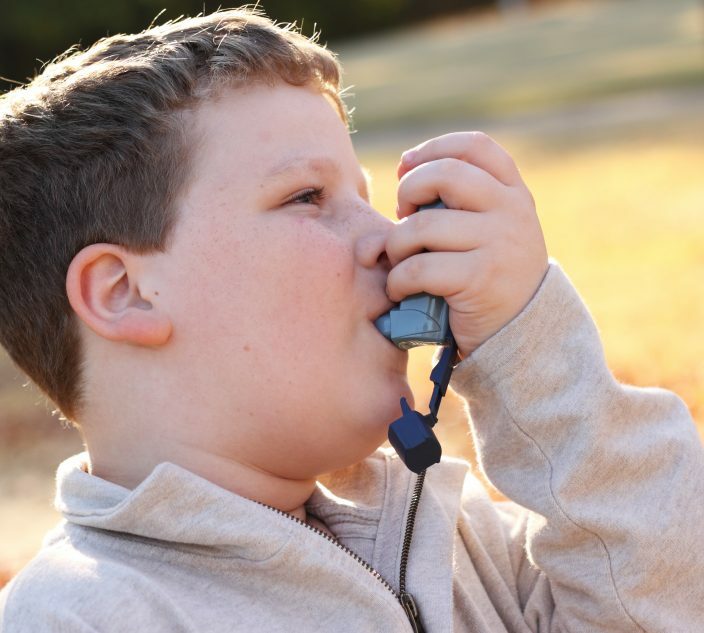 Asthma attacks, which are a leading cause of emergency room visits for children. Skin infections from clawing at itchy skin and eyes, which require prescription medications to resolve. Vocal cord twitchiness – a swelling and irritation of the throat that creates the feeling the airway is blocked or constricted. Topical antihistamines or an anticholinergic nasal spray are usually used to resolve. In high pollen season, Weber also sees a lot of sleep apnea from upper airway obstruction. 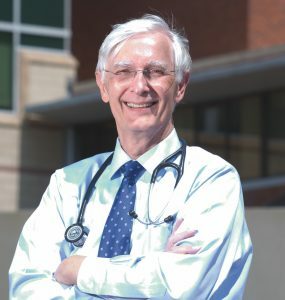 When it comes to prolonged sleep disturbance from allergies, the health consequences can be significant, says Dr. Timothy Craig, a professor of medicine and pediatrics in the division of allergy and immunology at Penn State University in Pennsylvania. “Patients have these frequent small episodes at night that disturb the quality of sleep. That affects daytime productivity, decision-making, and overall how you feel and your quality of life,” he says. Dr. Timothy Craig warns of the health consequences of sleep loss. Unfortunately, it also prompts the body to release more chem­ical mediators that set off inflammation, which can make sleep ever more elusive, and leaves people feeling fatigued and sick, and potentially unsafe behind the wheel of a car. Allergy sufferers without adequate control may shun the out­doors or exercise and become sedentary. This can lead to weight gain and, in some, increase the risk of obesity, diabetes, hypertension and sleep apnea. Craig notes that the congested often snore, and snorers are more likely to develop heart disease, high blood pressure and have strokes. So what begins with being a couch potato can lead to serious long-term health effects. There are further links between allergies and mental health, as shown by an Italian study of more than 1,200 pre-teens that found those with allergic respiratory diseases were significantly more likely to be depressed and anxious. Doreen Knapp says her chronic asthma has caused some sur­prising setbacks. The high doses of the corticosteroid prednisone she has been prescribed to ease her breathing come with risks, including reduced bone density and suppressed adrenal glands. Although Knapp was taking high doses of calcium to combat those risks, she fractured two ribs while coughing and later frac­tured her foot, simply by stepping on a rock. Doreen Knapp, mom of two, had to put her health before her job. To ease the swelling and pain caused by congestion, Knapp had sinus surgery three years ago, and this has improved her nasal symp­toms and headaches. But avoiding her hay fever triggers has made the Knapp family’s world smaller. They no longer go on the camp­ing trips they used to enjoy, because of the distance from hospital. Lynda Allan, too, knows better than to try to stare down her immune system’s enemies. Once, while driving through Nevada’s Washoe Valley, she made the mistake of leaving the car windows open. The fields of pollinating sagebrush prompted a sneezing attack so violent, she couldn’t see. She pulled over, shut the win­dows, and blasted the air conditioning at her face for nearly an hour before she had recovered enough to keep the car on the road. To determine the degree to which pollen symptoms affect quality of life, allergists ask questions like: How’s your sleep? Are you missing work? Did you cancel any plans? 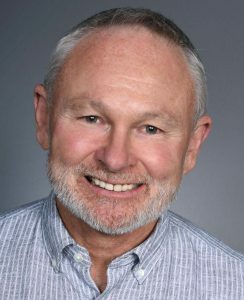 When a new patient appears to be having reactions to outdoor triggers, the first step is for the physi­cian to take a thorough history to determine possible causes and then use allergy tests to confirm the likely culprit or culprits, says Dr. Donald Stark, an associate professor of aller­gy and clinical immunology at the University of British Columbia in Vancouver. Avoidance is the first line of defense, which is easier for some than others. Samantha Kamen has had asthma, hay fever and food allergies since childhood. Most people do find some relief from over ­the-counter, non-sedating allergy medications and corticosteroid nasal sprays. For those who don’t or who don’t wish to take medications on a long-term basis, immunotherapy, which is available as either shots or under-the-tongue tablets, is often an effective option. When it comes to avoidance, Kamen has become a pollen sleuth, pinpointing and isolating possible sources of irritation. During allergy season, her win­dows stay closed, and she changes her pillowcase every day. She throws out and replaces any makeup potentially contaminated with pollen, and washes her hair as soon as she comes indoors. Wisely, Kamen adheres to an asthma action plan, which includes increasing doses of her medicine in advance of pollen’s peak. She also records when she uses her rescue inhaler, so she’ll know when her symptoms show a pattern of worsening. Allan found a second-generation antihistamine made a big difference for her symptoms. But then her best relief – which can’t be bottled – arrived with menopause. 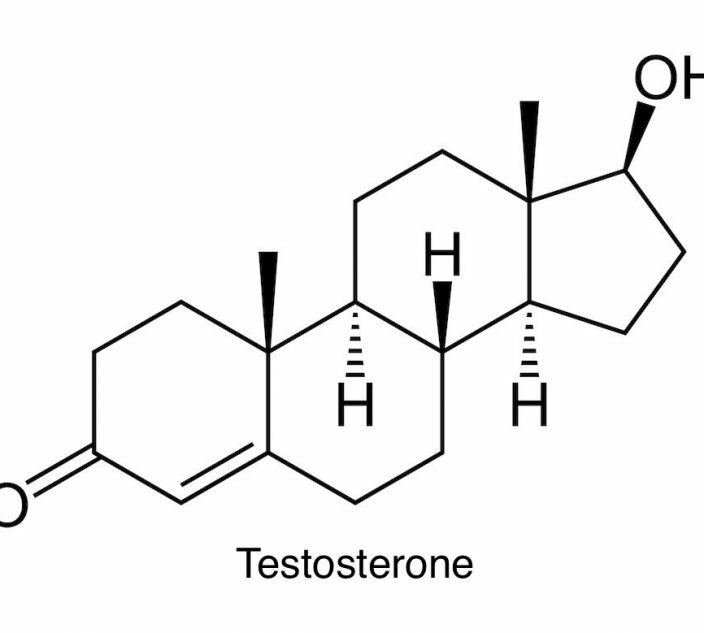 The change of life and hormones turned her symptoms less bothersome. Related: What Pill, Spray or Shot is Right for Your Allergies?